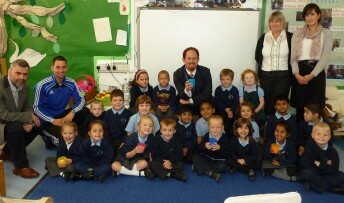 Youngsters at Cambridge’s Bewick Bridge County Primary School in Cherry Hinton welcomed MP Julian Huppert as they celebrated World Milk Day recently. 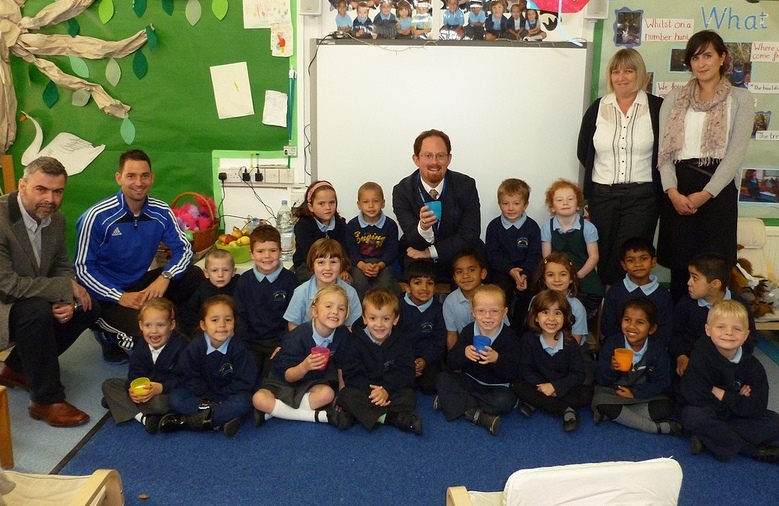 The annual initiative is designed to teach youngsters about the nutritional value of milk as part of a healthy diet. Julian said: “Iwas delighted to support World School Milk Day. This is an excellent initiative to encourage youngsters to learn about the benefits of milk.